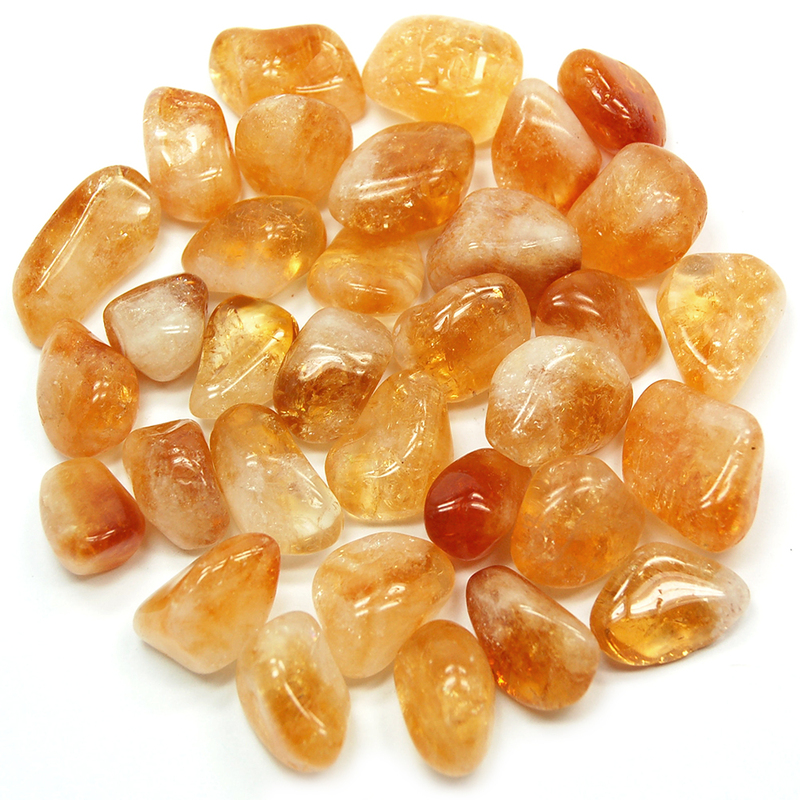 Can You Recommend Crystals for Getting a Job and Career Growth? I'm looking for a job and I'm experienced, but the last 4 years I’ve been facing a lot of breaks in my career. My career growth is stagnant and facing financial crisis. Even now I’m out of job and applying for jobs, but not getting through. I need your strong recommendation of crystals for getting a job immediately and other problems mentioned above. Thanks for reaching out to us with your questions. I'm sorry to hear about the issues you have been having. Try carrying Citrine, Emerald and Green Jade. It would also be a good idea to make a prosperity grid using these crystals and Clear Quartz. You could write your intention to get a job in your career on a piece of paper and place it under the center crystal of your grid. Also, be sure to clear the energy of the crystals daily to help them work at their best. Please let me know if you have any questions. I hope your journey is blessed with Love and Light.